Here's what didn't win: Tesla Model X, Toyota Prius Prime, and Nissan Rogue Hybrid. 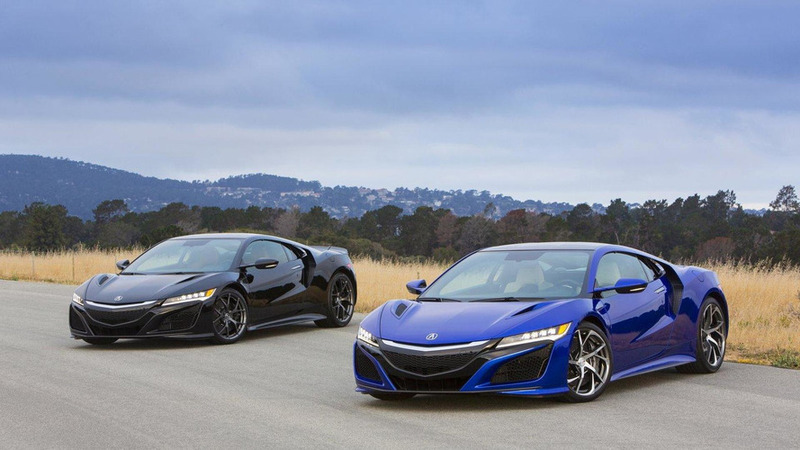 Acura NSX replaces Viper as most expensive car built in the U.S. 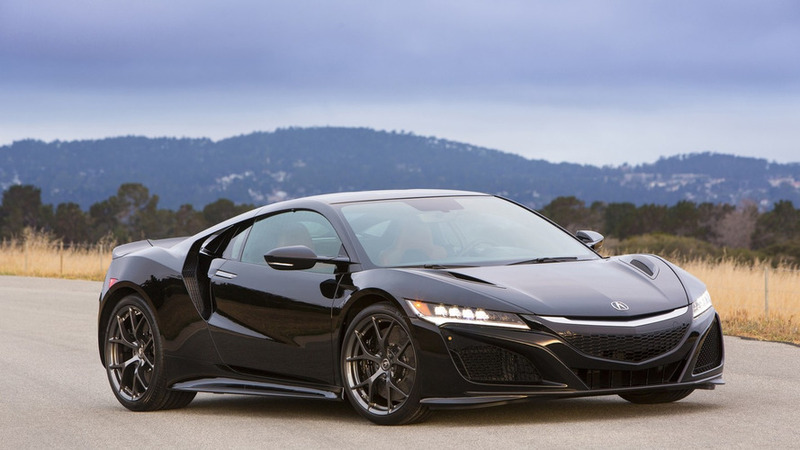 The 2017 Acura NSX is about to become the most expensive car manufactured in the United States. 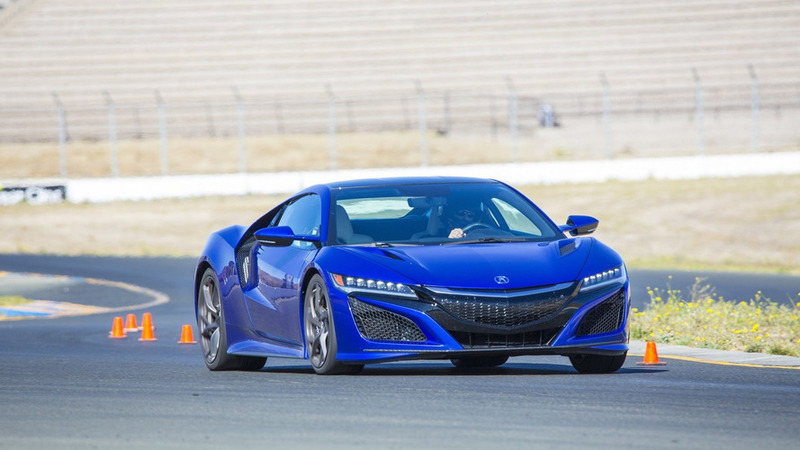 Acura NSX Type R to be rear-wheel drive? 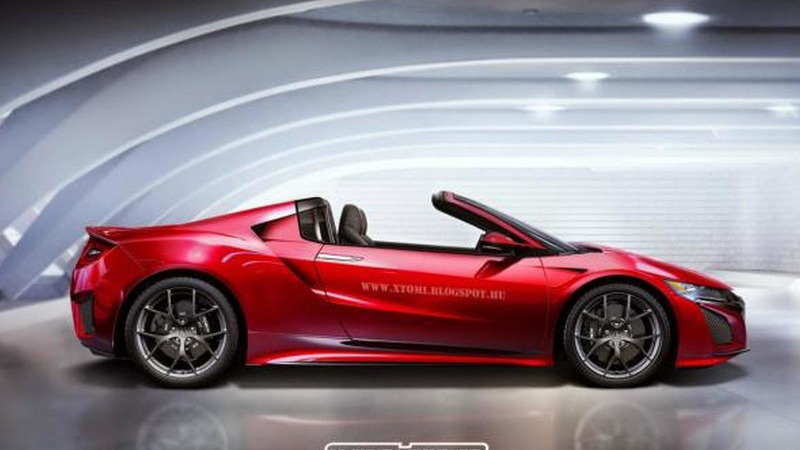 Rumors about an Acura NSX Type R have been swirling around for months but new details are starting to emerge about the model. 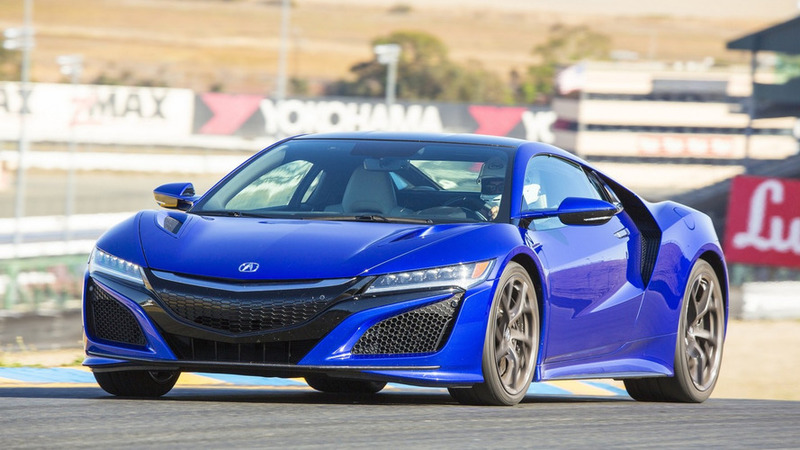 The 2017 Acura NSX just went up for order yesterday and a new report is indicating the company could be considering a high-performance NSX Type-R. 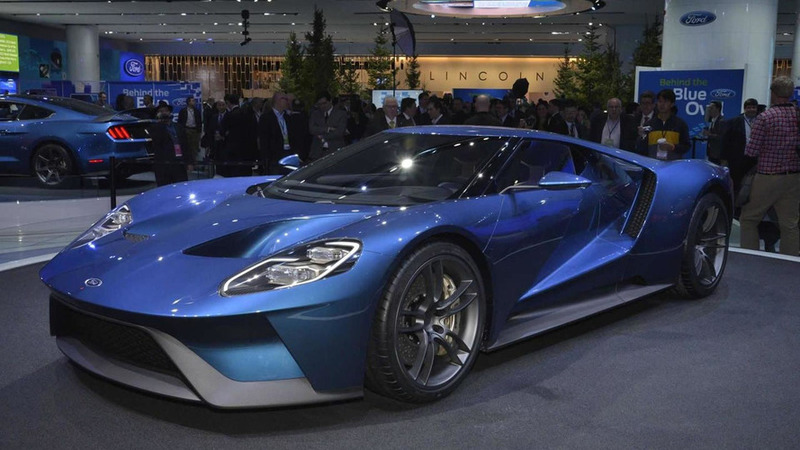 Citing company insiders, The Detroit Bureau is reporting that engineers are looking at ways to "bump power and performance up another notch or two." Details are hazy at this point but the publication is reporting the high-performance model could be equipped with an upgraded electric system, a larger lithium-ion battery, or a different battery with a revised chemistry mixture. 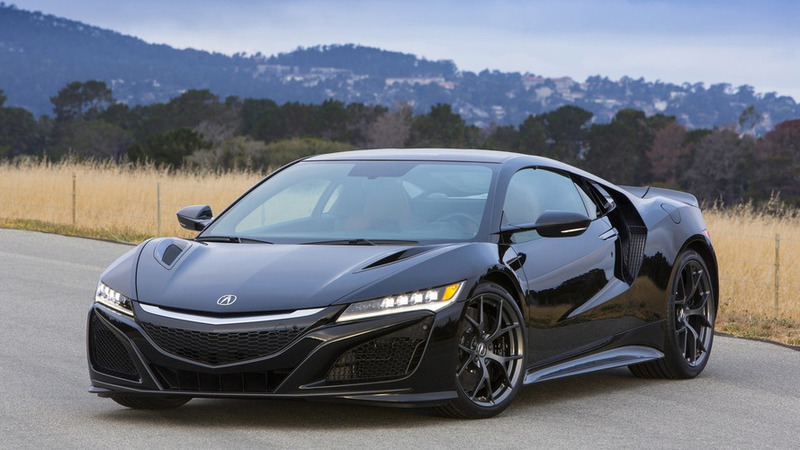 Acura has announced the highly anticipated 2017 NSX will carry a starting price of $156,000 MSRP in United States. 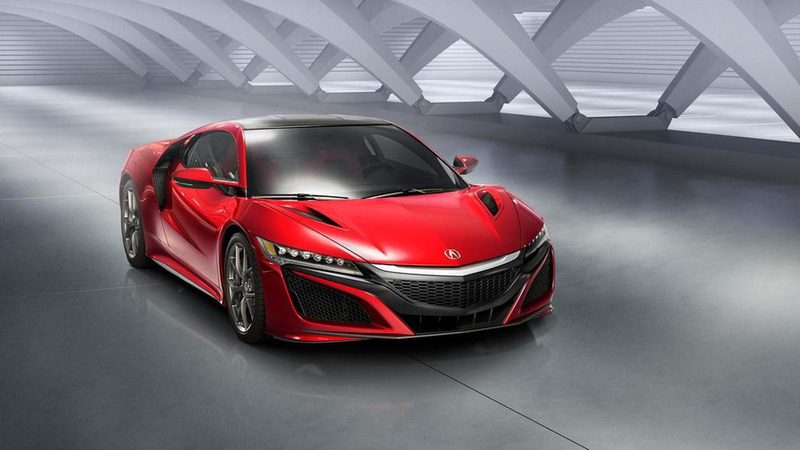 Honda NSX’s large project leader Ted Klaus has revealed some additional information about the much awaited second generation of the supercar. 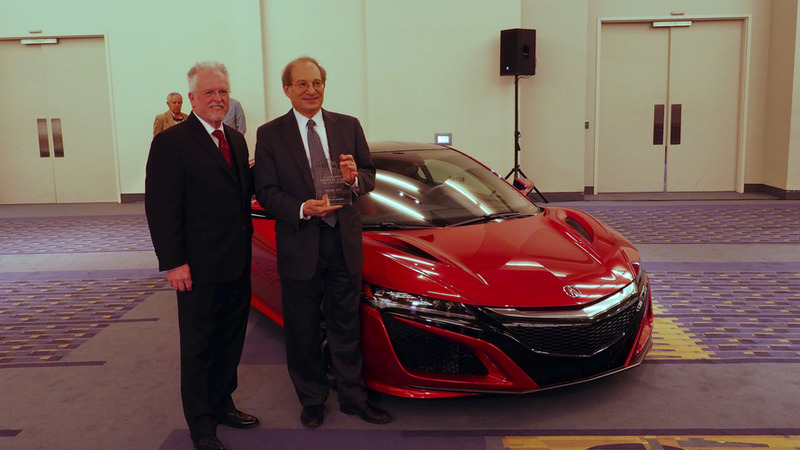 The final numbers are in for Acura’s much-awaited (and belated) second generation NSX hybrid supercar. 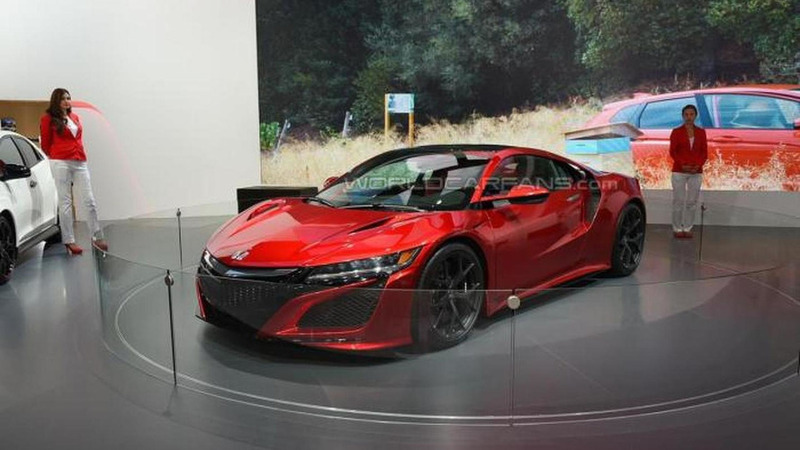 Originally set to enter production this fall, the second generation Honda/Acura NSX has been pushed back until the spring of 2016. 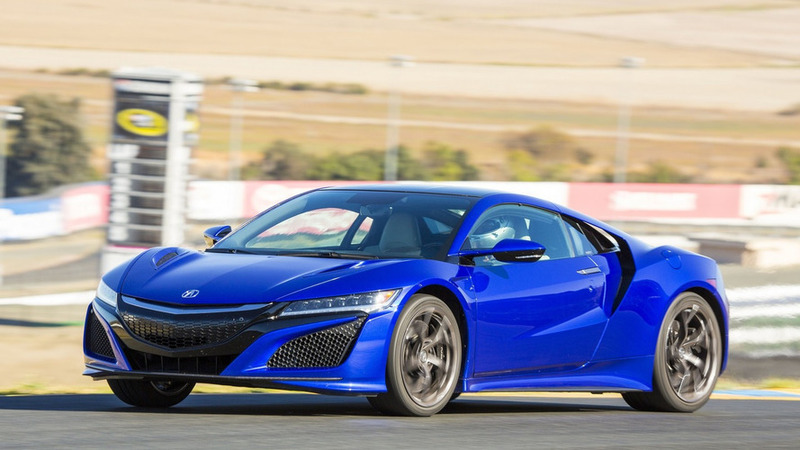 If you were drooling over the NSXs that Acura introduced at The Quail earlier today, you'd better prepare for a serious case of cotton mouth as the model has reportedly been delayed until next spring. 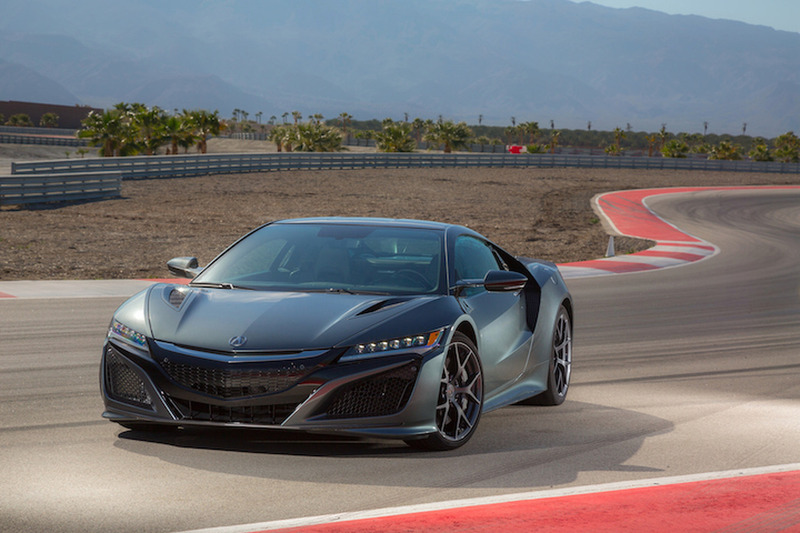 Acura has revealed new details about the NSX at The Quail, A Motorsports Gathering. 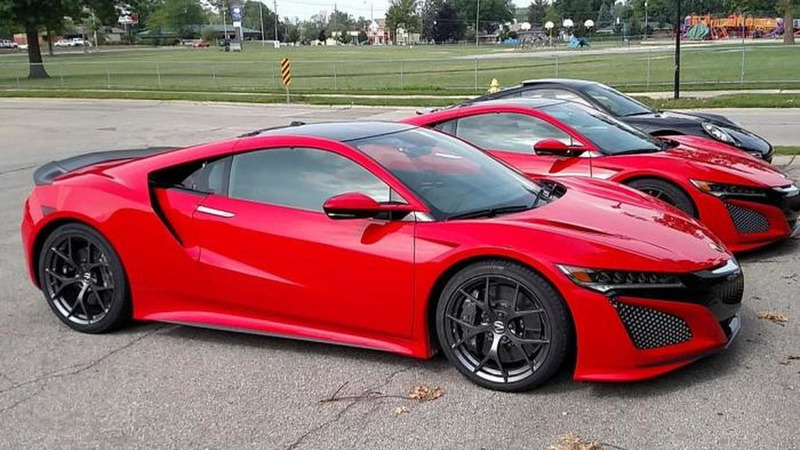 A couple of red Acura NSX pre-production prototypes have been caught on camera by reddit user Theodoros9. 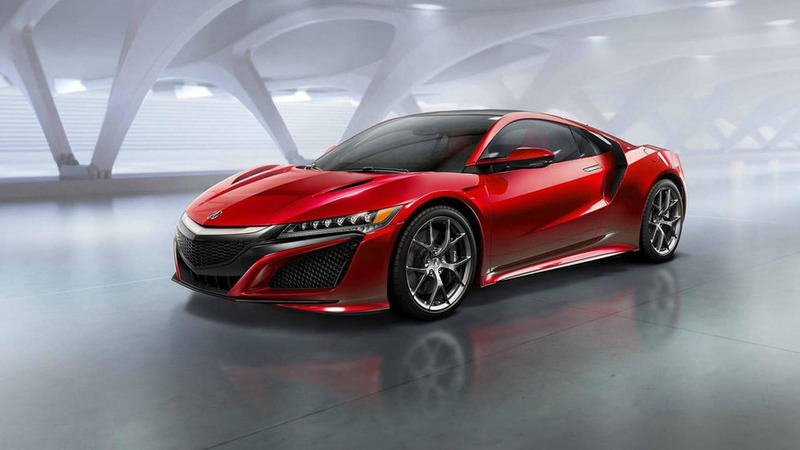 Acura has released more details about the 2016 NSX, following its world premiere back in January at NAIAS in Detroit. 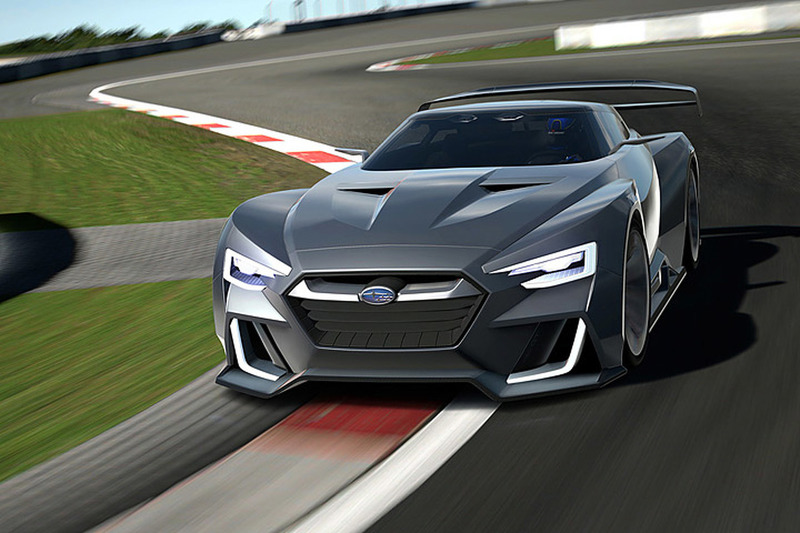 The recently unveiled Acura NSX and Ford GT have received the roofless treatment from X-Tomi Design.